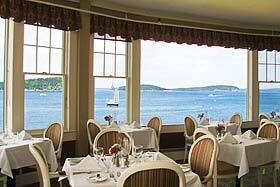 Maine towns such as Bar Harbor, Northeast Harbor, Southwest Harbor, Ellsworth, and others have many quality Hotels & Motels for your visit to the Acadia National Park region. 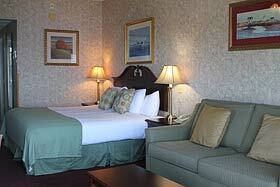 Contact them directly for availability and the best rates. 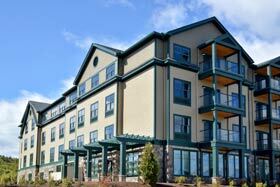 The following information and links will aid you in your search for the right accommodation. 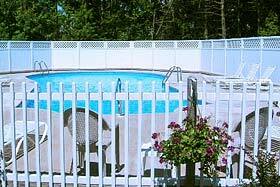 Click on property names or photos to view individual websites. 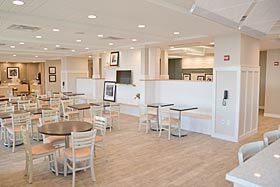 Open: Early April - Early Nov. 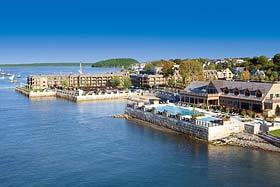 The Atlantic Oakes Oceanfront Resort and Conference Center is located directly on the ocean in beautiful Bar Harbor. 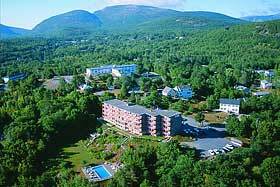 Surrounded by twelve acres of lush gardens with incredible views of Maine's scenic coast, sets this resort apart from the ordinary. 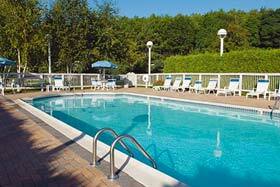 Many of the rooms have balconies or patios, all have refrigerators, air conditioners and modern amenities. 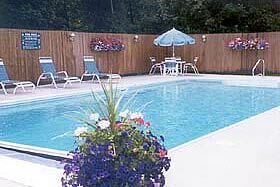 There are two tennis courts, an outdoor as well as an indoor pool and exercise facility. 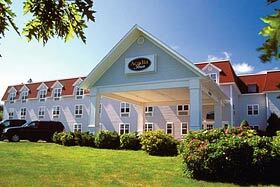 We are located near the entrance to Acadia National Park and a 1 mile from downtown Bar Harbor. 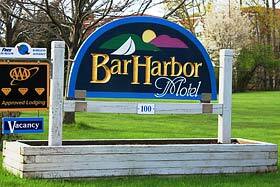 We offer clean, comfortable and affordable lodging for the Bar Harbor area. 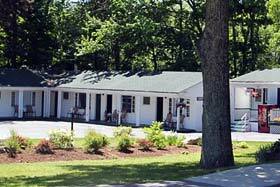 Family owned Isleview has Cottages, Motel rooms and Single Rooms. 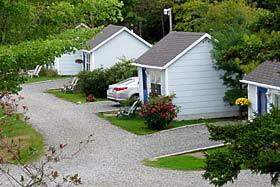 Cottages have Wi-Fi, cable TV, mini-fridge and microwave. 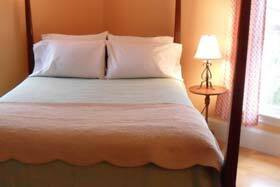 Motel rooms offer King or Queen bed. 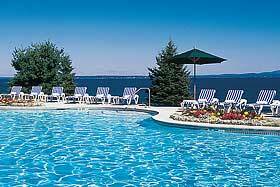 We are just minutes away from Acadia National Park and Bar Harbor. We are on the free Island Explorer Bus Route. 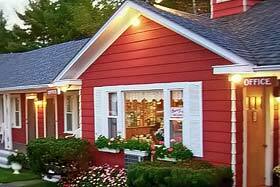 There is an Authentic Lobster Pound right across the street. Walk to dinner! 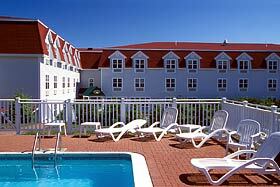 Days Inn is located on Mount Desert Island. 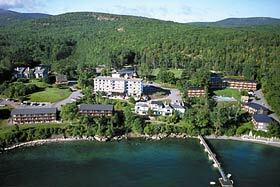 Experience many activities like fishing, boating, whale watching, hiking, biking, and mountain climbing. 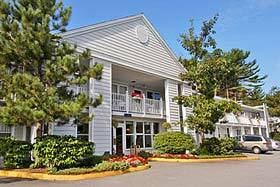 We feature complimentary use of activities at our adjacent resort including swimming pool, tennis courts, Fitness Center, and hot tub. 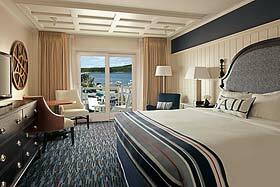 Nestled on the shore of Salisbury Cove in Bar Harbor, the Edgewater offers cozy cottages, suites and motel rooms all overlooking the ocean. 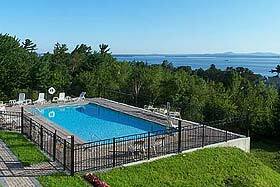 Just 2.5 miles from Acadia National Park and 5 miles from downtown Bar Harbor, these quiet, private accommodations are the perfect spot for your Maine vacation. 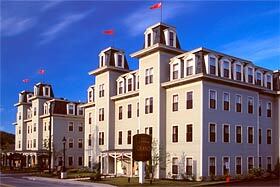 The Belle Isle is centrally located on Mt. Desert Island only minutes away from many activities and points of interest. 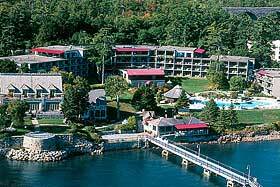 We have been part of the Acadia landscape since the 1950's. 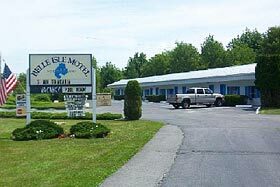 Darren and Camille Taylor are proud to be owners and will go above and beyond to make sure your stay at the Belle Isle Motel is comfortable and enjoyable! 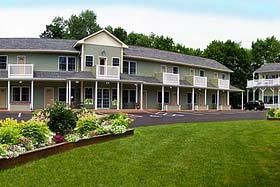 We look forward to seeing our repeat guests and enjoy meeting new ones! 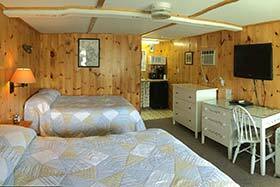 We are a delightful, family operated motel that offers an ideal choice for location, comfort, service and value. 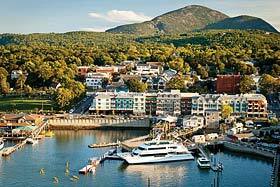 We're less than 1 mile to downtown Bar Harbor and Acadia National Park. You can catch a free shuttle to town seasonally. 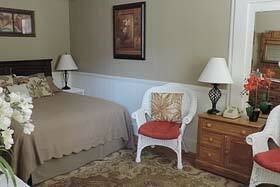 Our smoke-free property offers 26 spacious, immaculate rooms complete with Wi-Fi and A/C. 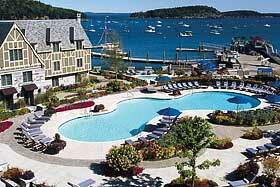 There is an impressive amount of hotels and motels to select from in the Bar Harbor and Acadia Region. 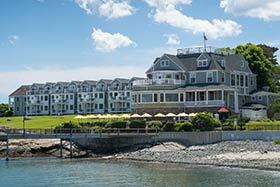 This also covers Southwest Harbor, Northeast Harbor and Ellsworth. 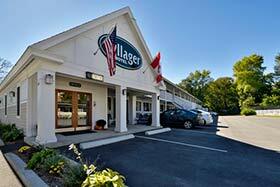 There is a full spectrum of offerings, both in quality, locations, and price. 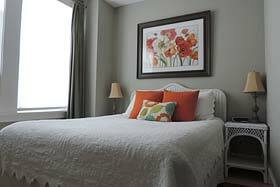 Room rates can, and often do, vary considerably depending on whether it is in the off-season, peak-season, or some other designation (some have as many as four). 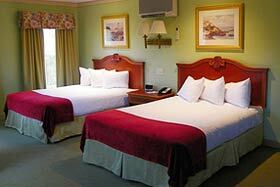 Competition has increased with the recent addition of several hundred more rooms for the area. 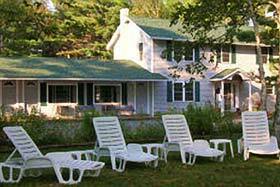 Look for special incentives, and off-season specials. Make sure to ask. 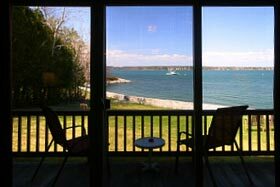 If you are looking for the best deal, consider visiting in the slower months. 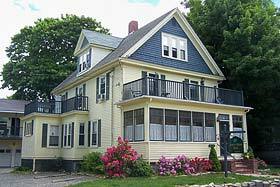 Keep in mind that it is often best to contact the properties directly for the best rates.